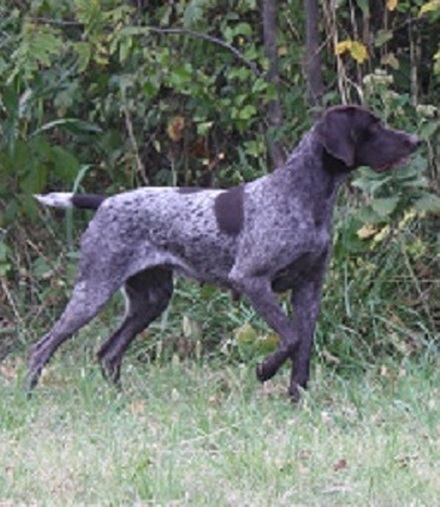 Sage was a special breeding between our Kuno's Shootin Star X Kali Miss. 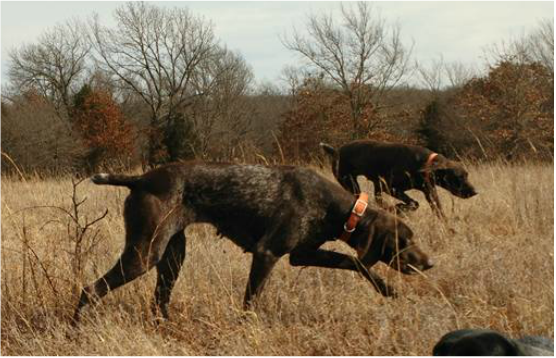 She has great drive and loves to point and retrieve. She is the full sister from the same litter as Soma above. She is very well balanced physically and in the field. Check out her Mother Kali on our Dam pages!